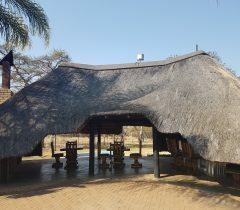 Our Buffalo Valley Lodge is located only a 15 minute drive from our main Lodge, Infinity. 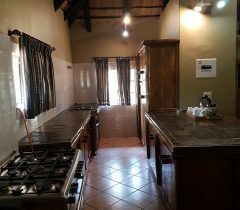 This 4 bedroom Thatched house was converted into a hunting lodge that is located in the far Western corner of the 20,000acre conservancy. 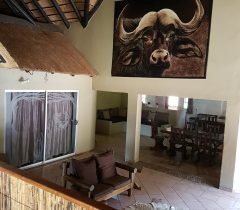 We use Buffalo Lodge for exclusive bookings and families. 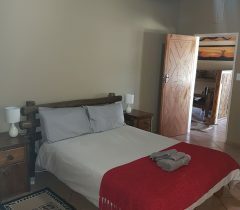 People that value their privacy and “alone time” usually request to stay at his lodge. The same menu is prepared as at Infinity Lodge, and the rustic bar also boasts a self-help, open bar policy!